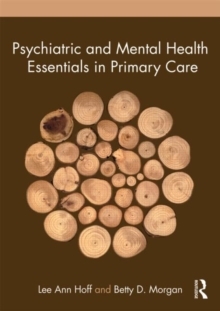 Psychiatric and Mental Health Essentials in Primary Care addresses key mental health concepts and strategies for time-pressured practitioners in various healthcare settings serving diverse populations. 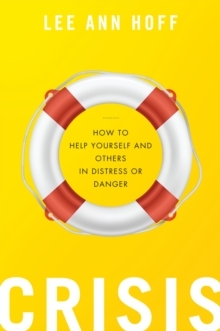 It offers theoretically sound and succinct guidelines for compassionate, efficient, and effective service to people in emotional and physical pain and distress, capturing the essentials of mental health care delivered by primary care providers. 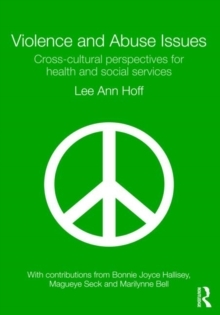 The text provides a theoretical overview, discussing mental health assessment, crisis care basics, alternative therapies, and vulnerable groups such as children, adolescents and older people. 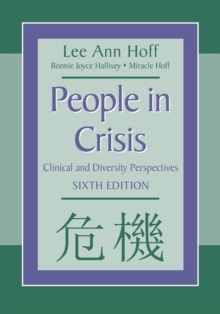 It includes chapters that focus on the following topics in Primary Care Practice:Suicide and Violence AnxietyMood disordersSchizophreniaSubstance Abuse Chronic illness and mental health. This invaluable text is designed for primary care providers in either graduate student or practice roles across a range of primary care practice, including nurse practitioners and physician assistants.